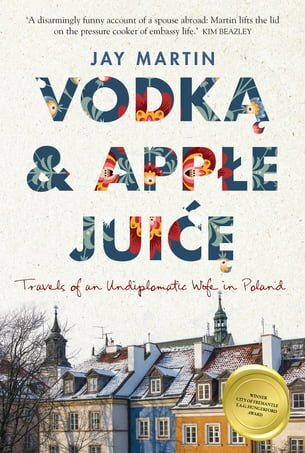 Recounting her three years as a diplomat’s wife in Warsaw, Vodka and Apple Juice is a delightful and moving new memoir by Jay Martin. 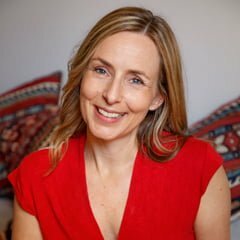 Jay is a deeply likeable narrator, freely acknowledging the privilege of her situation while also writing honestly about the difficulties of her life in Poland. Her candour and wit make Vodka and Apple Juicean endlessly engaging read.